As a landlord, you are responsible for the control of premises and you should have Legionella Risk AssessmentS (LRA) in place before commencing a tenancy. 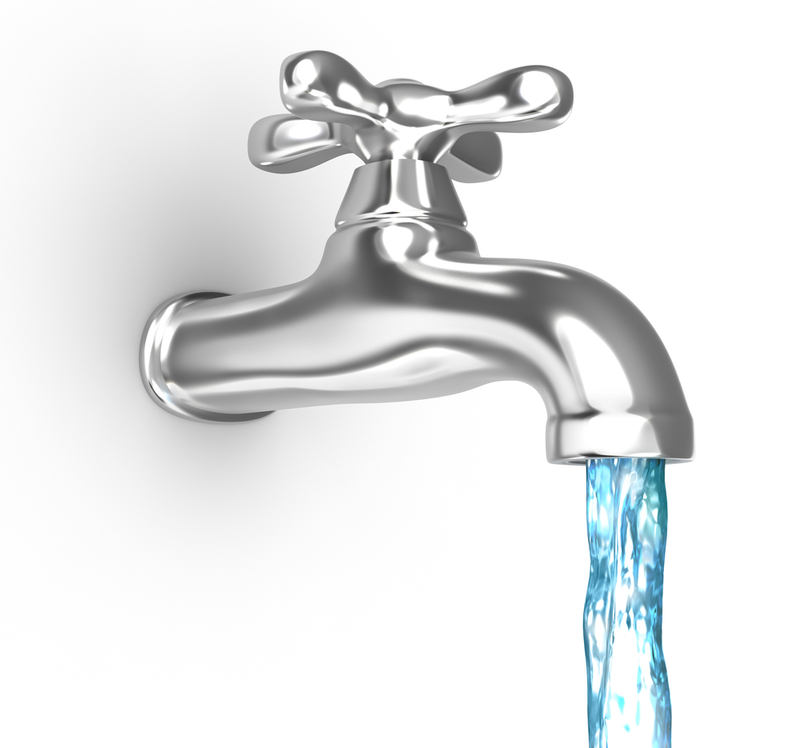 Landlords are expected to understand the health risks associated with legionella. Stockport Relay for Life Cheadle in aid of Cancer Section 21? What is this?